IPdigIT The hidden treasure of piracy? The hidden treasure of piracy? 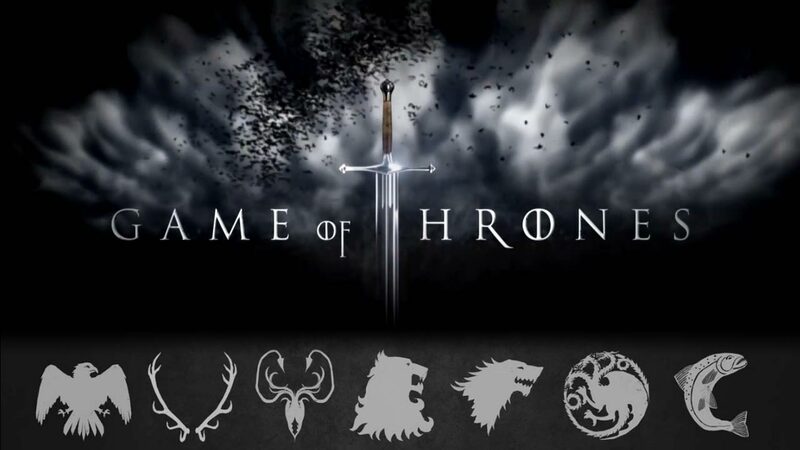 You probably know “Game of Thrones”, the most popular TV series of the moment. The first two seasons were a huge hit and the third season premiered on March 31, 2013 on HBO (the American premium cable network that produces the series). There are about 4.5 million subscribers who follow the series. But overall, the audience is much broader as one should also count several million (the exact figure is difficult to estimate) of “illegitimate” viewers. For example, the first episode of season 3 was downloaded over one million times in the space of 24 hours. I probably should not say this, but this is a kind of compliment. The demand is there. And it clearly did not have a negative effect on DVD sales. One of the directors of the series (David Petrarca) went even one step further by stating that in fact, the series benefits from piracy because it feeds the “cultural buzz” that allows this kind of program to “survive”. Beyond the specific case of this series, what do economists think of all this? From a theoretical perspective, numerous studies have demonstrated the positive effects that piracy may have on the profits of content producers. I sketch here three mechanisms (for a thorough description, see Belleflamme and Peitz, 2010). First, illegal copies of a content good can play a sampling role by attracting consumers and driving them to purchase a legitimate copy later. Second, many content goods generate network effects; that is, the attraction of the good increases with the number of consumers of that good, regardless of the consumed copies being legitimate or not. Finally, in the same vein, piracy can increase demand for goods that are complementary to the pirated content; the producer is then able to capture indirectly the value that consumers attach to the pirated good. 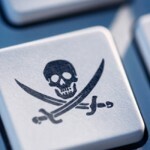 So here are three mechanisms that could calm the fears of content producers regarding piracy. But naysayers might say that these are nothing but vague theoretical possibilities. To answer this criticism, theories must be submitted to the test of facts. Fortunately enough, the empirical literature on piracy (mainly in the music industry) has grown considerably in recent years (for a recent survey, see Waldfogel, 2012). Numerous studies have converged on the conclusion, now widely accepted, that piracy has had a negative impact on physical music sales (that is to say, CDs). In the jargon of this literature, it is said that illegal downloading has “displaced” physical sales. However, the estimated “displacement rate” is slightly above zero and nowhere near unity, reflecting the observation that the vast majority of goods that were illegally consumed would not have been purchased in the absence of piracy (contrary to what the recording industry would like the general public to believe by counting any download as a lost sale). Does this conclusion also apply to the online legal sales of digital music (through online stores such as iTunes or via “streaming” services such as Spotify)? This is what Aguiar and Martens (2013) try to establish by analyzing the behavior of digital music consumers on the Internet. The authors use direct observations of the online behavior of more than 16.000 Europeans, whose socio-economic characteristics (age, gender, education, occupation, household size and income, number of children, region of residence) are also known. The data comes from Nielsen, a company that specializes in audience measurement (on television or on the Internet). What are the results of this analysis? Essentially that illegal downloading has no effect on legal consumption of digital music. At best, this effect is positive: a 10% increase in clicks on illegal download websites leads to an increase of 0.2% in clicks on legal purchase websites. Piracy does not induce any “displacement” of the legal music purchase in digital format; it might even slightly boost sales. Of course, we must not forget that the households in the sample have willingly accepted to be observed by Nielsen. This introduces two potential biases: on the one hand, it is quite likely that the “heavy downloaders” have refused to be part of the sample; on the other hand, individuals in the sample may have changed their behavior knowing that they were observed. We must also remember that online music sales still account for a small fraction of the overall revenues of the music industry and that physical sales have been shown to suffer from piracy. 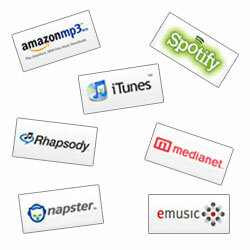 This being said, the share of online music is increasing (5% in 2010 and 8% in 2011 according to IFPI). The results of this study can therefore, at least, be interpreted as a sign that the legal purchase of music in digital format is becoming a serious competitor for illegal downloading. 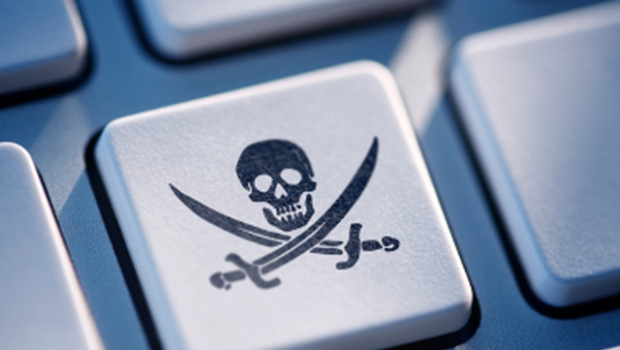 Piracy could even become an ally of copyright holders. So, would the absence of piracy become even worse than piracy itself? I’d be happy to hear your views about that.